Borrowers have lots of choices among types of loans and lenders. Choosing wisely can save you a lot of money. Protect yourself from paying more for credit than you need to by understanding the different types of loans and lenders. Remember, if you borrow money that you cannot repay, you can lose your home, your car, your savings and your investments. Also, a court can order that your employer “garnish” your earnings, that is, withhold some of your pay on behalf of a creditor. For some loans, called “secure loans,” you must put up “collateral” – something you own that the lender can take if you don’t repay the loan. Cars, homes and savings and investment accounts are common types of collateral. 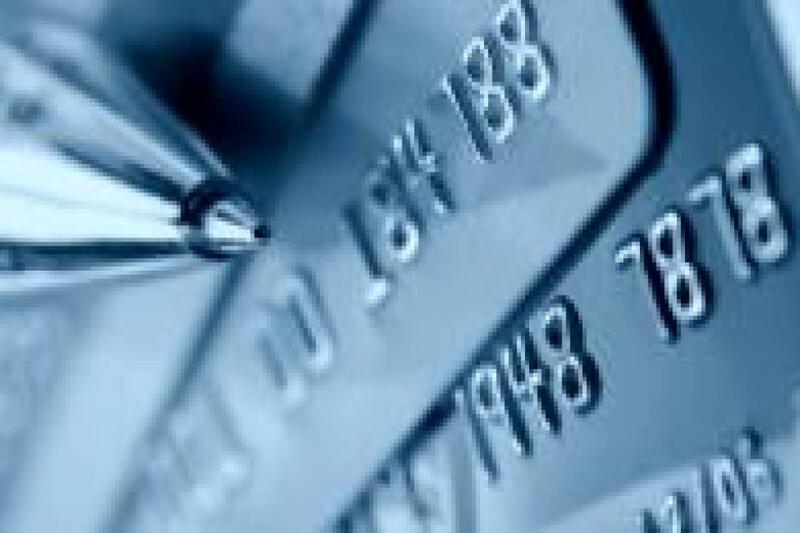 “Unsecured” loan, like credit cards, do not require collateral. Buying a home may seem complicated, but it’s easy to find the help you need. A bank or other mortgage lender will help you determine what size mortgage loan you can afford and what special programs are available to help you finance a home purchase. A real estate agent can help you find a home you like and can afford. 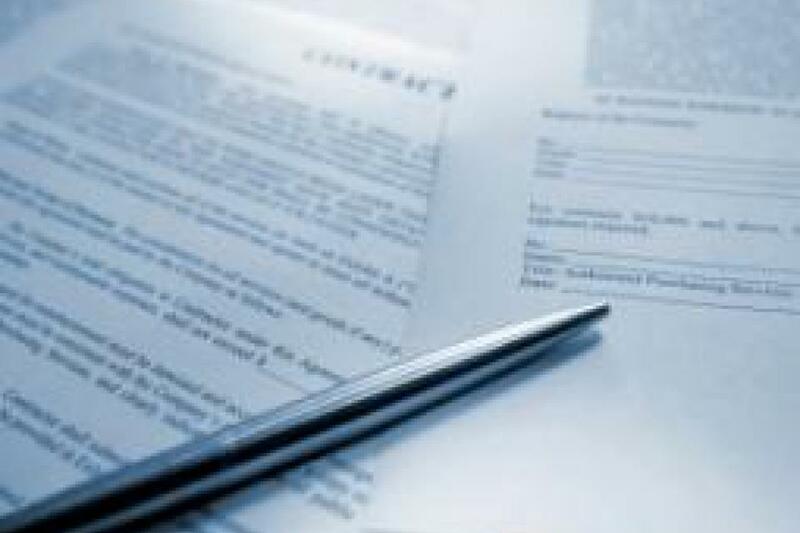 A title company can organize the paperwork and make sure your loan “closes” (the transaction is completed) as scheduled. A community group in your area may offer home ownership counseling programs to help you understand the details of the home buying process and the responsibilities of homeownership. In most cases, you will contribute a “down payment” from your own funds and you will finance the rest of the purchase price with a mortgage loan. Depending on your income, assets like savings and investments, debts, employment and credit history, you may be eligible for special programs designed for first-time homebuyers by the government, the lender, a non-profit organization or a community group. The “equity” in your home is the difference between the market value of your home and the balance you owe on your mortgage loan(s). Many lenders will loan you up to 85 percent of your equity, but your home is collateral, so if you fail to make payments on time, you can lose your home.